Truly clean cloth diapers aren't just a dream. Read on for 10 helpful laundry tips and suggestions to make your laundry even easier! 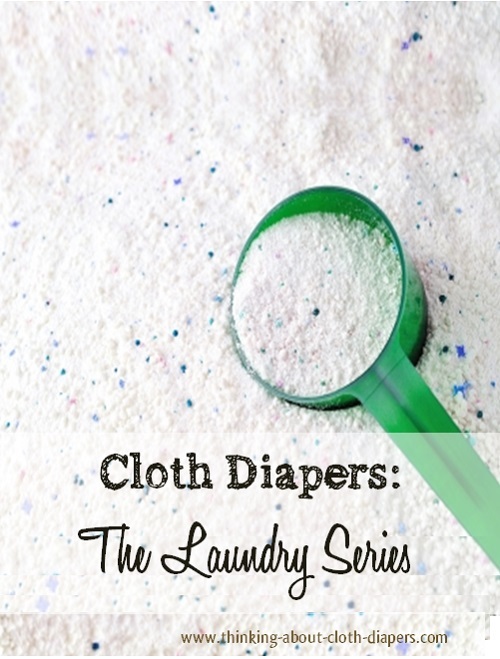 Washing your own cloth diapers isn't hard, and cloth diapers save you money, too! If you haven't read our article on how to wash cloth diapers, start here for the basics, including a general laundry routine and laundry tips for front and top-load washers. If you're looking for more ideas and suggestions to improve your laundry experience, check out our tips and suggestions below. Cloth Diapers are just super dirty laundry. Think about how you would wash a load of clothing that was disgusting. That method will likely also work for your cloth diapers. That goes for cycle choices and detergent amounts. Lots of agitation is always a good thing. And a good place to start with detergent is the same amount you'd use on a heavily soiled same size load of clothing. Clean cloth diapers do not smell. Read more about cleaning cloth diapers with detergent and urine residues in our article on stripping cloth diapers. Take care of the little steps before you throw your diapers in your diaper pail. If your diapers have aplix (or Velcro) closures, be sure to fold the tabs back onto the insides of the covers to protect them. Make sure poo is mostly removed if baby has started solids. Use the recommended amount of detergent - the amount recommended by the detergent manufacturer, that is! Laundering instructions for cloth diapers differ broadly by diaper manufacturer, retailer, and blogger, so it's generally best to follow the instructions included with your laundry detergent. Do not use bleach - it can weaken fabric, and in many cases will void the manufacturer's warranty. Oxiclean is safe for cloth diapers, so if you need an extra boost, try some of that instead. Do not use synthetic fabric softener as it will create a residue in your diapers and will reduce the absorbency. 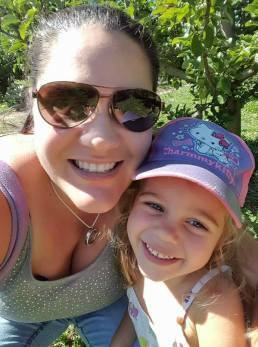 Plant based softeners like Mrs.Meyers are safe once in a while. But a little goes a long way and don't use it every load. You should wash your diapers around every 3 days. Machine dry on medium, rather than hot, or hang in the sunshine - it will naturally bleach and remove odours from your diapers. 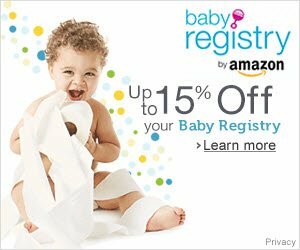 Do not use dryer sheets, as they will also build up in your diapers. One great laundry tip my sister offered when I was first starting out: Quit using dryer sheets altogether, they cause residue in the drum of the dryer, and this can rub off on cloth diapers. Wool dryer balls are great a alternative, and can be used again and again! If you're using your clothes dryer, you can cut your drying time by running an extra spin cycle or adding a dry towel with your diapers before you start the dryer. If you plan to machine-dry your cloth diapers, and are looking to save on energy for cleaning cloth diapers, you may also want to look into a spin-dryer. These machines are much more energy-efficient than regular dryers. They can be used alone or can reduce the drying time for a conventional dryer. They spin at high speeds, stripping water out. Never blindly follow any recommendations you may read. Think about how it will apply to your unique situation, use common sense and then go with whatever works best for you and your family. Washing cloth diapers isn't as hard as many make it out to be. 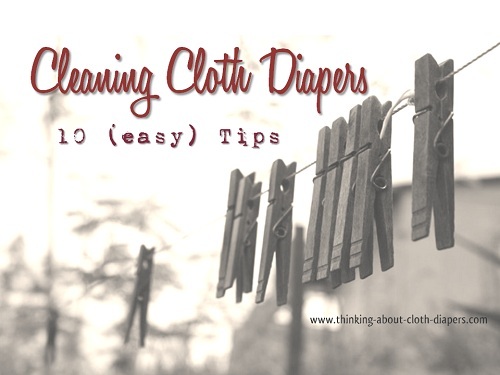 We hope these tips will make it easier for you to get clean cloth diapers! Go back to Washing Cloth Diapers.